I’m so excited for you it’s not even funny… You deserve it. Your books are quite good. Congrats!!! You so deserve the recognition! 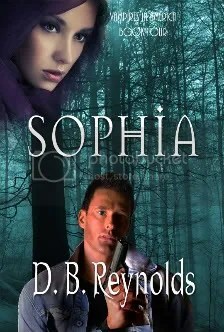 Your books are wonderful and get my recommendations! 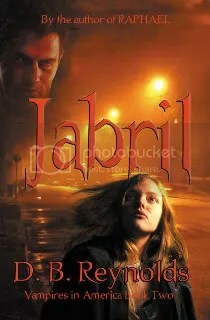 Got my copy of Jabril the other day. Can’t wait to read it. We read, you work. That’s fair. LOL! 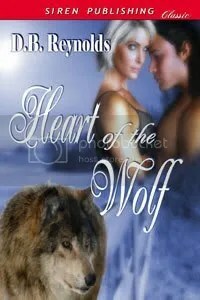 I just came from the Paranormal Romance Blog where Diana was raving about your series. 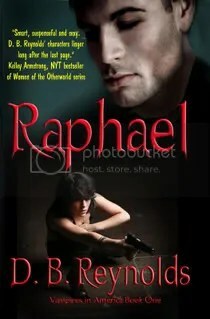 Love the storyline, and always on the lookout for a great vampire story. Very happily added both your books to my Fictionwise Wish List. Hi Cathy! 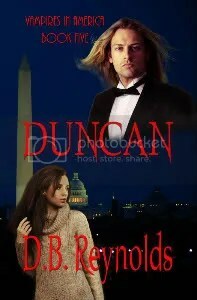 I was thrilled with the review and recommendation on Diana’s blog. Thanks for adding me to your Wish List! I hope your wish comes true very soon.